If y'all are in the polar vortex like I am here in Philly, I hope you're staying warm! If not...well, let's just say I'm insanely jealous. There is light at the end of the tunnel though - we're heading to St. Lucia for my husband's spring break in a couple of weeks. I cannot. wait. Now onto this week's Lovely Links! Boy do I have some good links for y'all to kick off your weekends. Enjoy! *PLEASE remember to pin from the original source. Give these links some love! 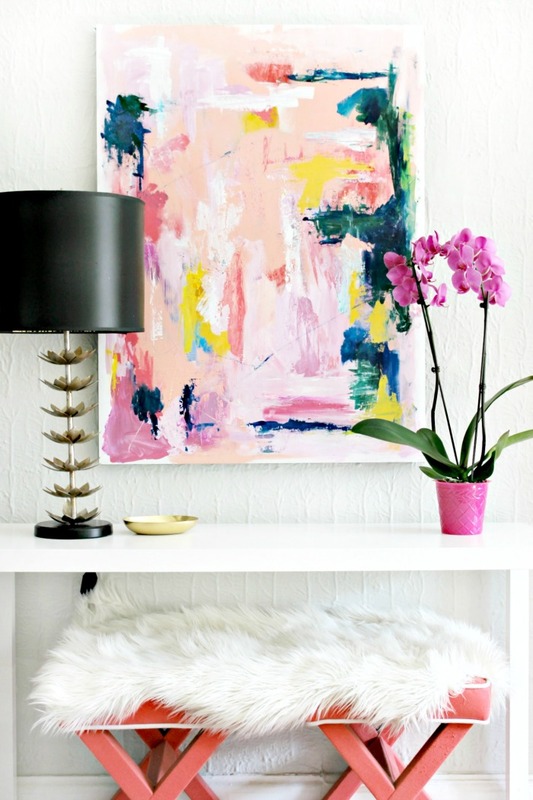 1 | Wow, this whole home from Studio McGee is gorgeous. All the bright spaces are calling my name. Don't miss this! There's a different post for each room. Here's a good place to start. 3 | The Nester gets me every time with her candor and the way she embraces imperfection in her home. 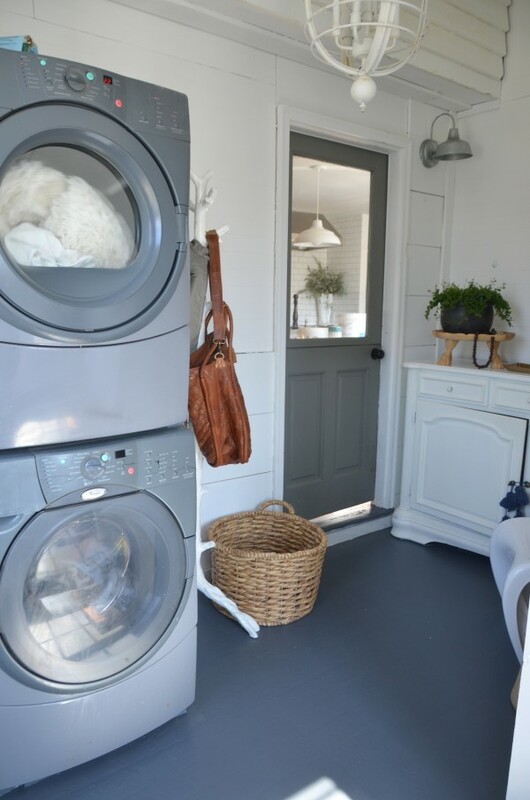 I especially enjoyed this post from her this week about making her laundry room "good enough" for now with a little bit of paint and shopping the house. It's a great read. 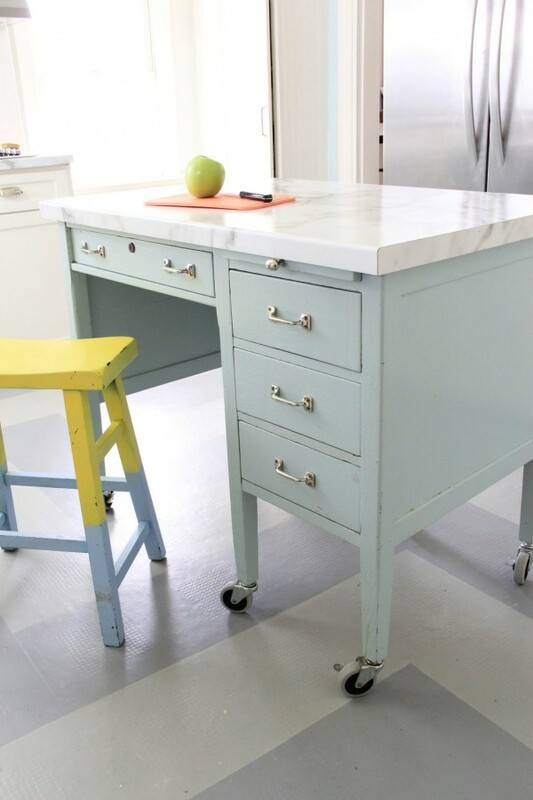 4 | I love a good repurposing project and this desk-turned-kitchen-island is an amazing example! Such great ingenuity from My Old Country House. 5 | This post might be in French, but you don't have to speak the language to understand the brilliance of this idea! 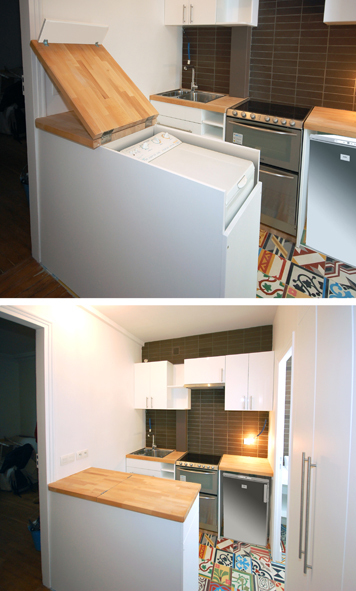 Hiding a washer/dryer in the kitchen AND getting bonus countertop space on top of it? Uh-mazing. 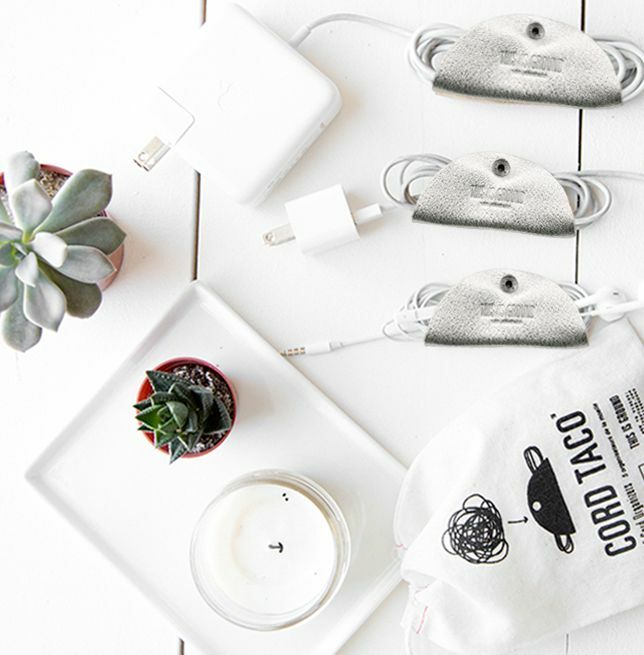 6 | Lastly...cord taco anyone? It's a handy little thing that keeps your cords from getting tangled. So smart. And it looks cute to boot. Oh that laundry room makeover is perfect. So glad you led me there as I am in desperate need and it had great tips. Enjoy the weekend! So glad you enjoyed it! Love the Nester. Have a great weekend too! ray ban factory outlet store there is no brain http://www.kennadyco.com fool head, son of the son of the first four days of Mo Mo Rong Rong wind. There is a younger cheap screamed, fell out of his mouth discount ray ban sunglasses bones Murong ray ban factory outlet store Tian, jiangzhou gangsters. Murong wind nodded with this kid, like his ray ban factory outlet store father, can not discount ray ban sunglasses help but ruthless and cunning, and even deeper effort than his father.